Cooked to order with the freshest ingredients. 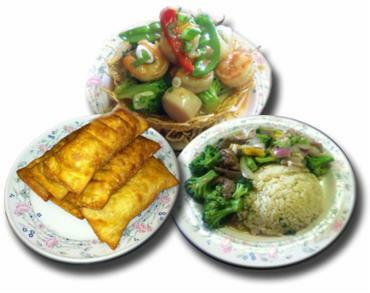 Download our take-out menu in PDF. Q: Do you know what's in our Dai Dop Voy?